Coaches - Due to the AAU online roster system (PlayHoops) it is VERY important that you watch the online video to the left. The new system has a VERY strict "lock date" and will NOT allow late edits. 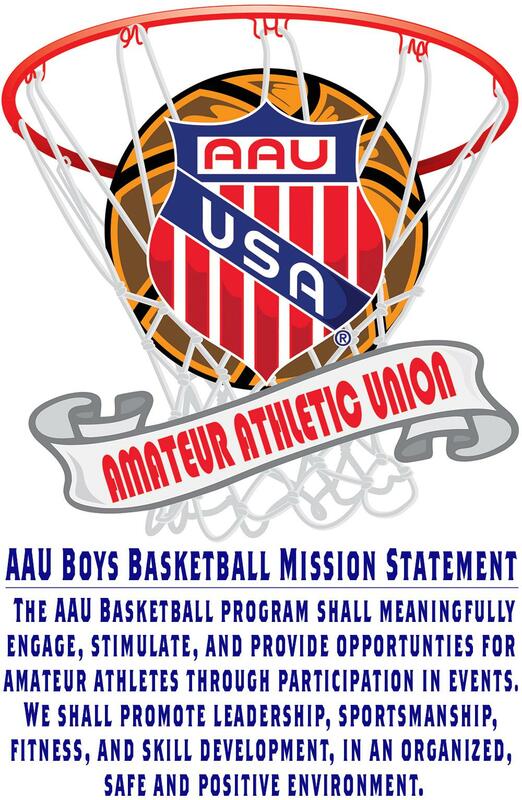 Coaches are reminded that if online AAU rosters are not completed in the PlayHoops system, their team will NOT be eligible to participate in the SAAU event for which they have registered. NO REFUNDS issued!! ©2019 SAAU Basketball / SportsEngine. All Rights Reserved.